Now that you have a great website, now what? 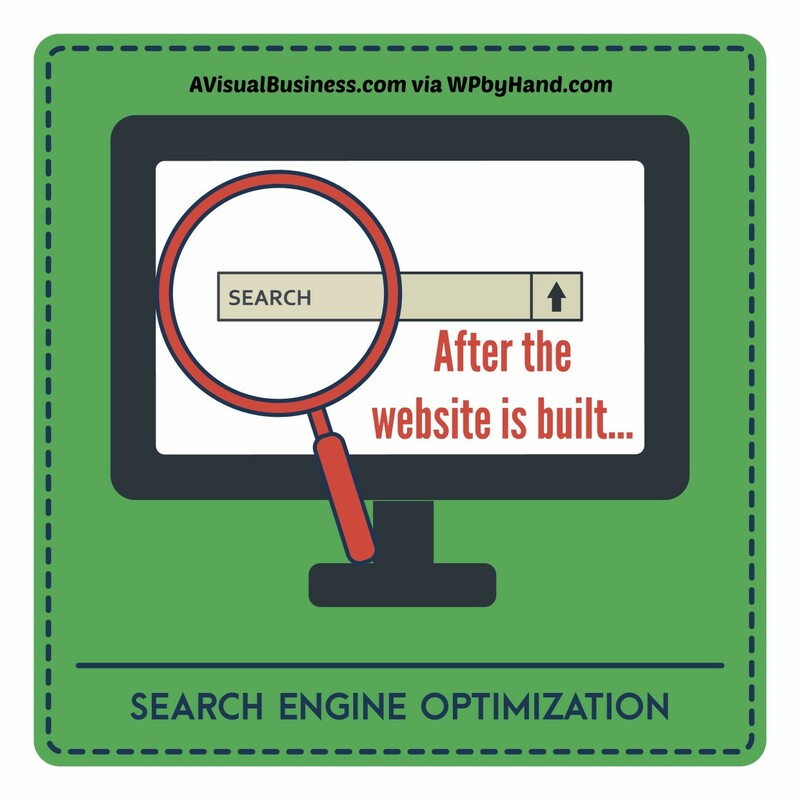 Know, there is a difference between having an search engine friendly website and one that is actually optimized. So, the now-what is basically that you need to continue to work on your website, it is not a one-and-done kind of thing. What I mean by work on is ….search engine optimization (SEO) and continuing to provide value to your consumers via something like a blog. First of all a blog provides valuable content to your consumer on a regular basis, or as often as you decide to write one. It also provides your knowledge and expertise and shares that with your consumers so they can begin to know like and trust you based on your experience and knowledge in your industry. Blogs are a win-win-win all the way around. Not only does it (1) allow you to continue to provide value to your consumers and (2) shows your experience and knowledge in your industry but it also (3) provides you something to share on social media. The sharing on social media in turn repeats #1 and #2 in that it allows you to continue to build your relationship with your consumers and customers on social media by providing value to them and sharing your experience. Search engine optimization is simply optimizing your website to make it search engine friendly. A search engine friendly website is one that the search engines like and continue to come back to which further gives you the opportunity to be found in search engines by consumers when they search for your keywords or industry. 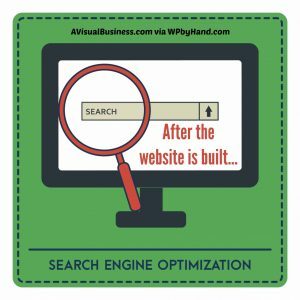 Search engine optimization has several main components that I will break down for you briefly so that you can get an idea of what you can do as a business owner to optimize your website for the search engines. Search engine optimization is about keyword rich content, linking and title and meta tags. Keyword rich content is the content on your website such as the blogs aforementioned which provide value to the consumers. If the consumers find that it’s valuable, the search engines will know this and you have a better chance of being found in search. Also the better your content is and the more content you have that is keyword rich, the better chances you have to show up in search for those keywords, therefore being found on search. Link building is important in search engine optimization in that it shows that that website has additional importance. You’ll definitely want to make sure that you use internal links, which are links from one page or blog to another, as well as external links, which link off of your website to other informative website. Keep in mind that you don’t necessarily want to link to anything and everything and that the linking website isn’t crap. You want to link to things that have value and that are relative to your consumers. 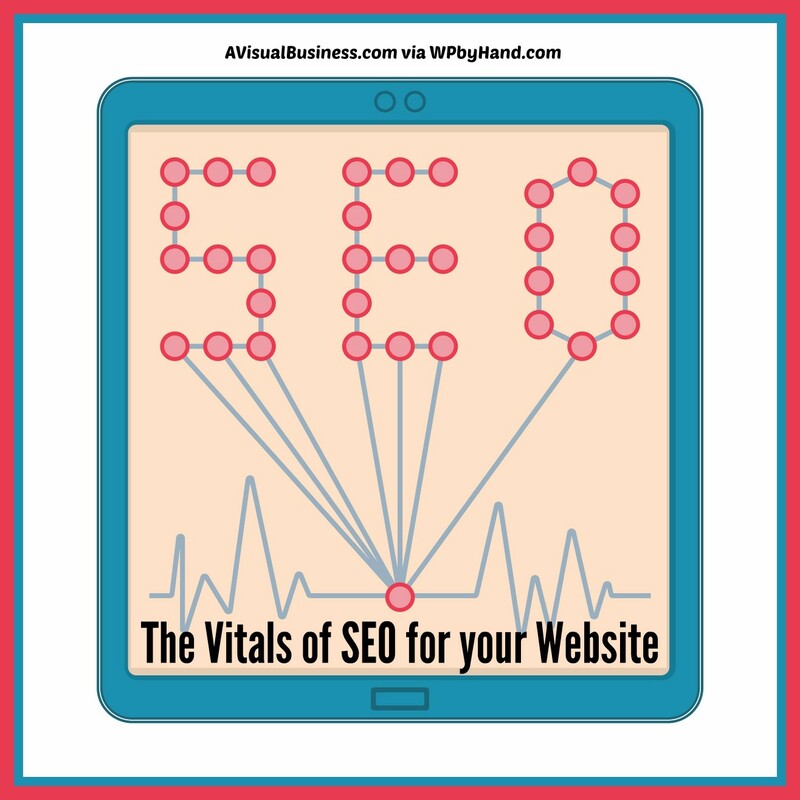 Title tags and meta tags as well as some other tags such as alt tags and heading tags provide SEO value to your website in that it tells Google or other search engines that this keyword within this tag has value. For example, if you have a heading tag which explains with the next paragraph is about that has a keyword in it, you are telling the search engine that this next paragraph is about this topic or keyword which usually means that it is of importance. 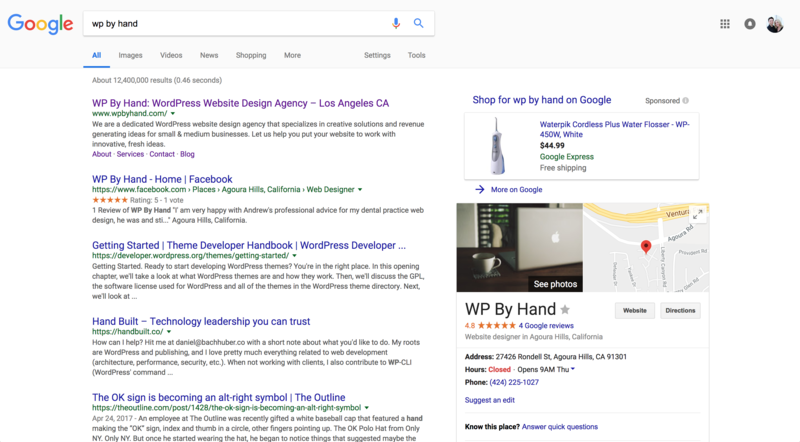 Your title tag and description meta tag are usually behind the scenes however it shows up in the Google search snippet when people do searches for your keywords or industry. It is something that you do on the back end of your website but is not usually seen in your on-page content. 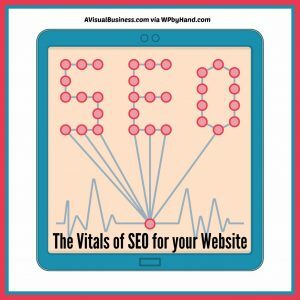 However it is ever so important that you use a title tag and a description tag that uniquely describes the page or blog that you are using it on. Again this gives the search engine an idea that this is what the page is about, using keywords and without being spammy. So these are the basics of what you need to do after your website is built on a continuous and ever-growing manner. You should be blogging on your website at least monthly, ideally 2 – 4 times a month, and then be sure you are optimizing your website on a regular basis. This isn’t something that you want to go and spend hours fixing on your website right now, but something that each time you are on your website you work on a few pages at a time. Should you have any questions about blogging, about what search engine optimization is, how you can improve your search engine optimization on your website, or any of those services, I am happy to assist you in that endeavor. Contact me, Kristen with A Visual Business, with any questions or feel free to check out my website for more information. Should you need to update your website, feel free to contact WP by Hand to work on that.